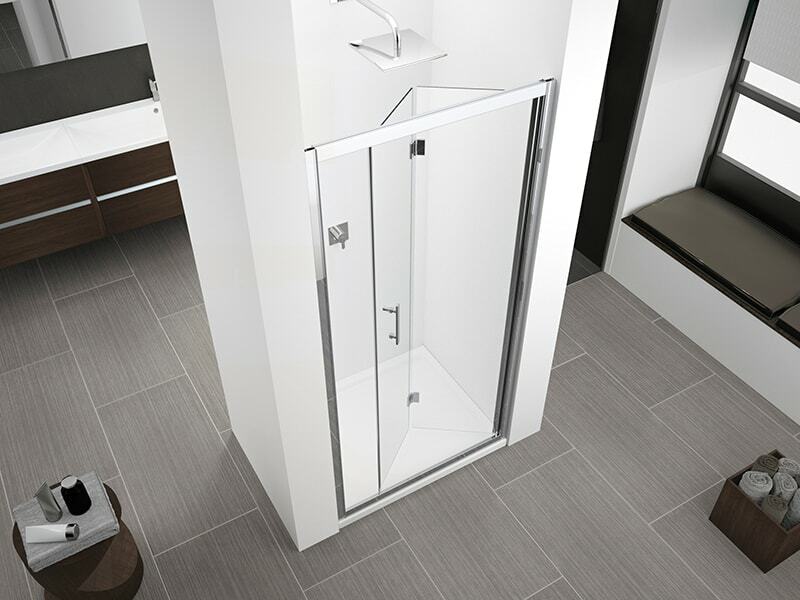 Whether you seek a shower that exudes a timeless sophistication, or something a little more contemporary and bold, Oakley and Norman can offer just that. 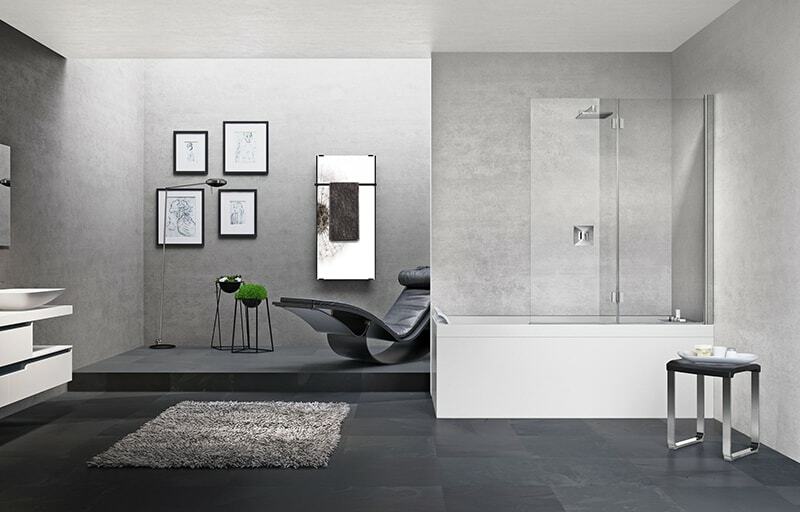 We stock a range of collections that allow our clients to create a bathroom that is utterly unique and personal to them, which is comprised of the finest and highest quality materials. 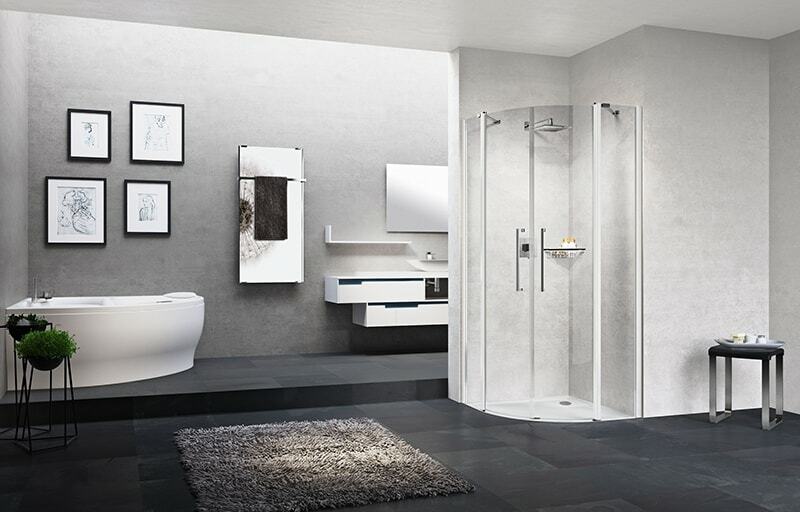 From the Lunes, which offers complete versatility, the Kuadra for striking features or the Rose for contemporary charm, you’ll be truly spoilt for choice. 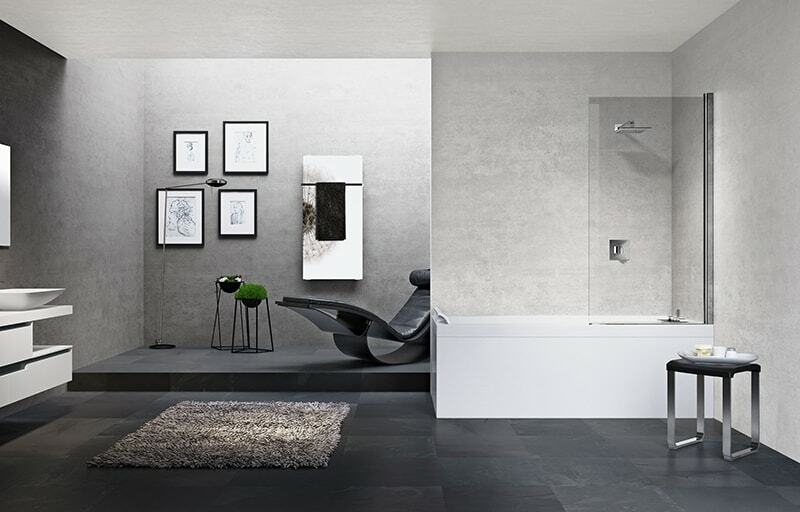 Combining simple and linear lines, the Brera series is ideal for those seeking to create a bathroom that encapsulates their simple, yet striking, style. 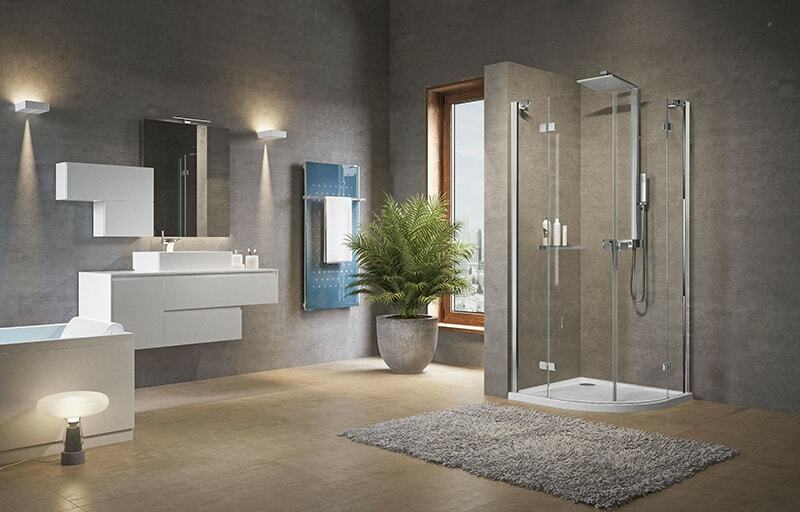 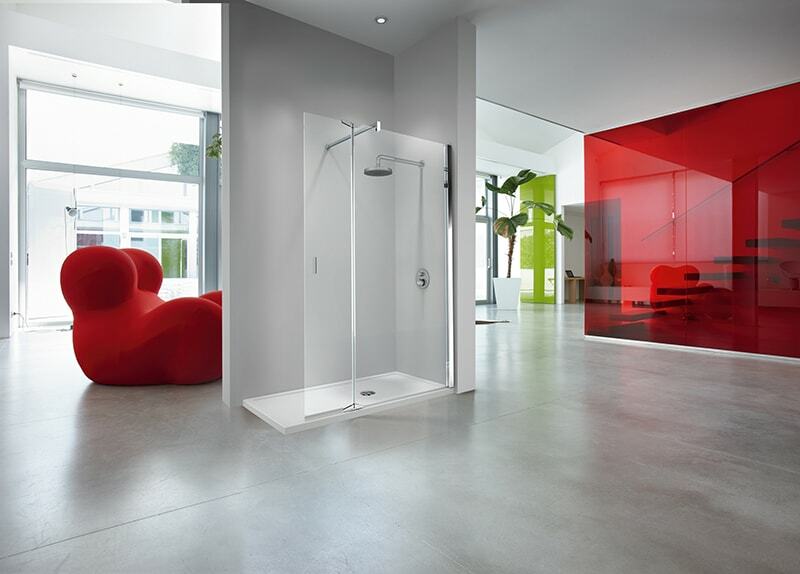 With its contemporary design and range of solutions, this series will enhance any bathroom. 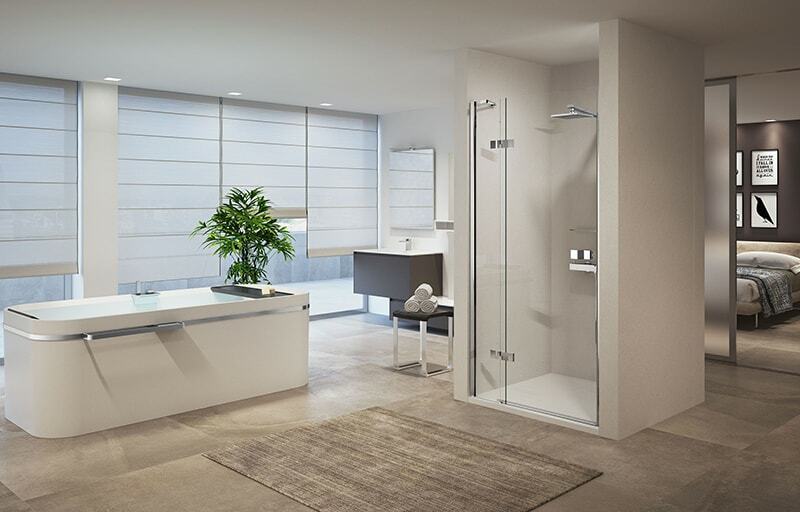 For those seeking luxury, style and convenience, the Zephyros series is the obvious choice. 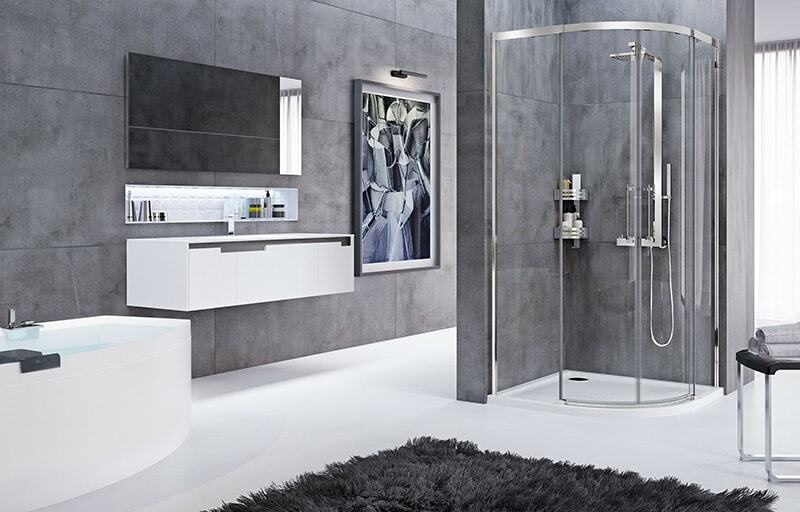 Combining trim finishes, versatility and bespoke features, this series lends itself to an array of bathroom styles. 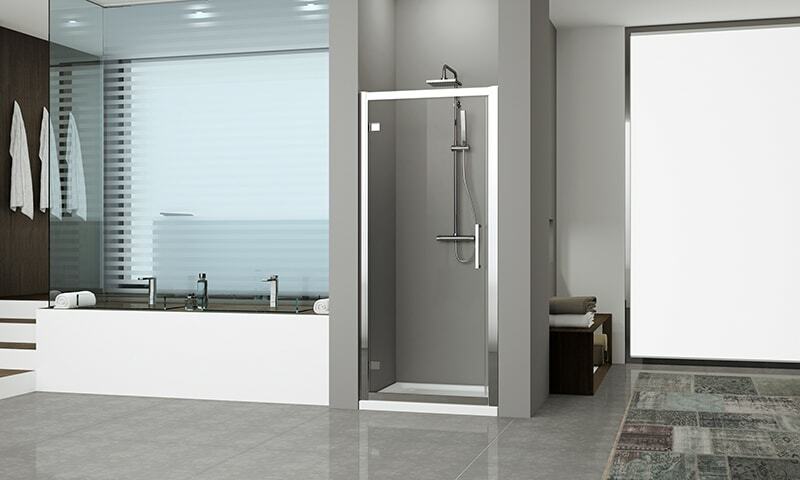 For those wishing to create unstated elegance and sophistication, the Lunes 2.0 series is the obvious choice. 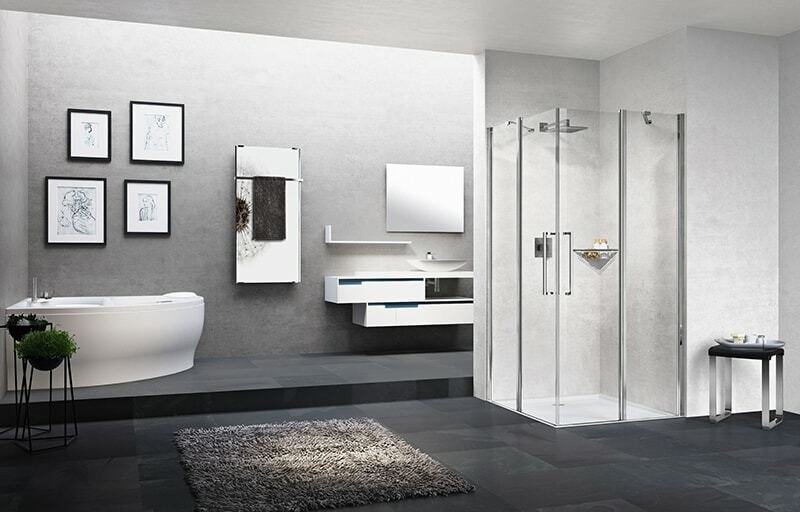 Combining ease of installation, striking features and versatility, this series lends itself to an array of bathroom layouts. 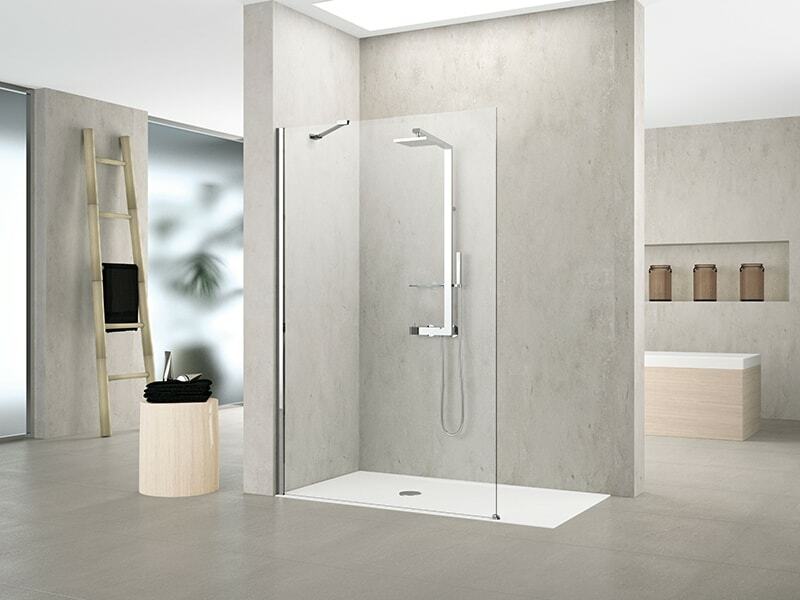 Combining large trims and 8mm glass, the Kuadra series is ideal for those wishing to create a striking and linear effect. 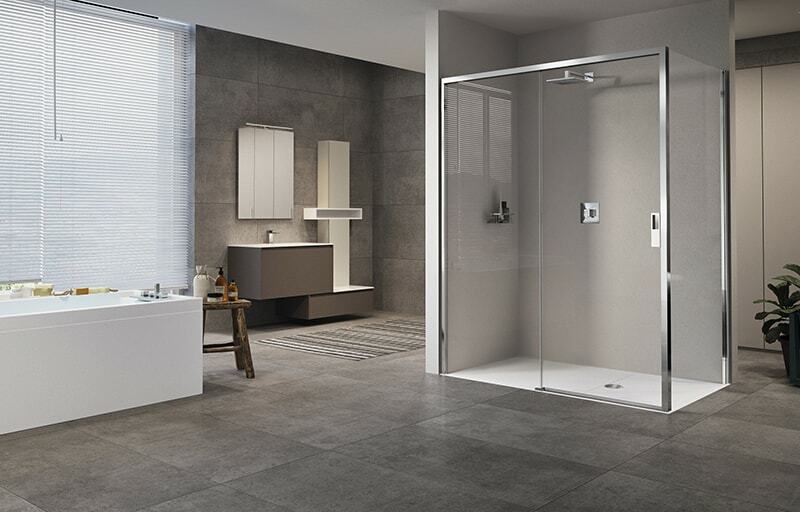 With ball bearings in the door carriages, this series ensures a smooth and seamless travel. 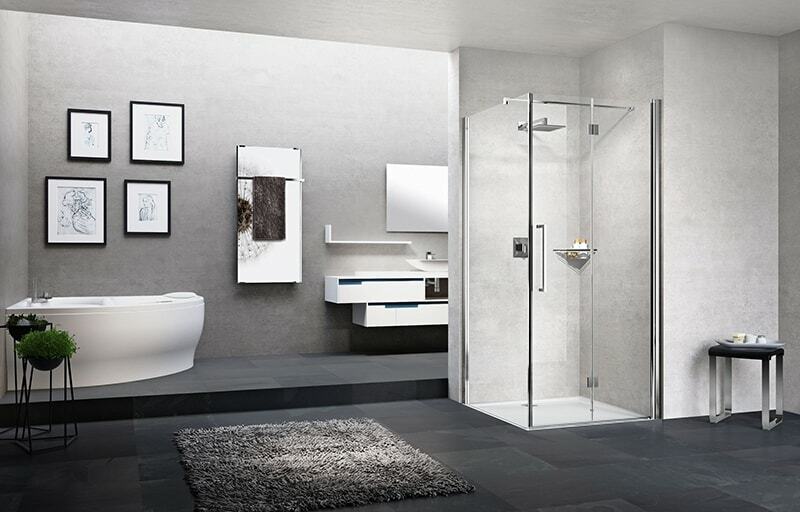 With its geometric forms and contemporary styling, the Rose series offers simple sophistication, luxury and ease. 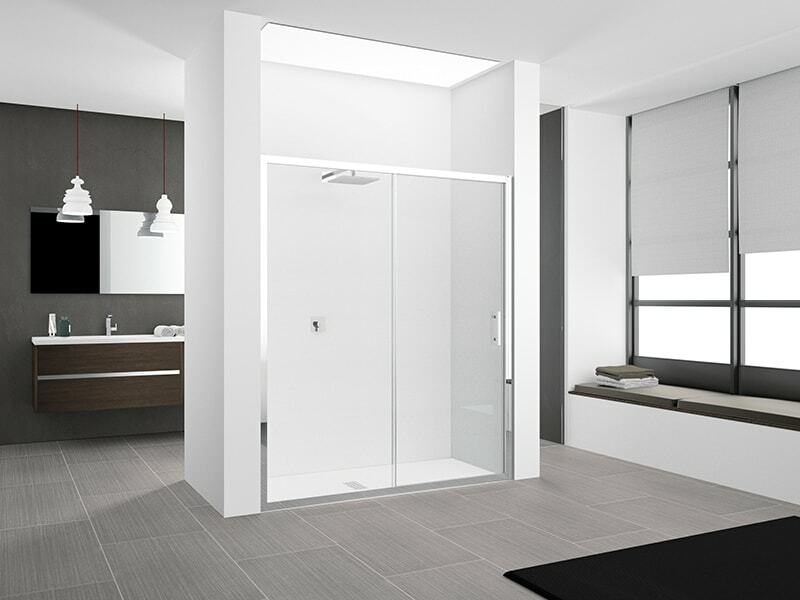 Available in a range of styles and with an array of superb features, this series is suitable for all. 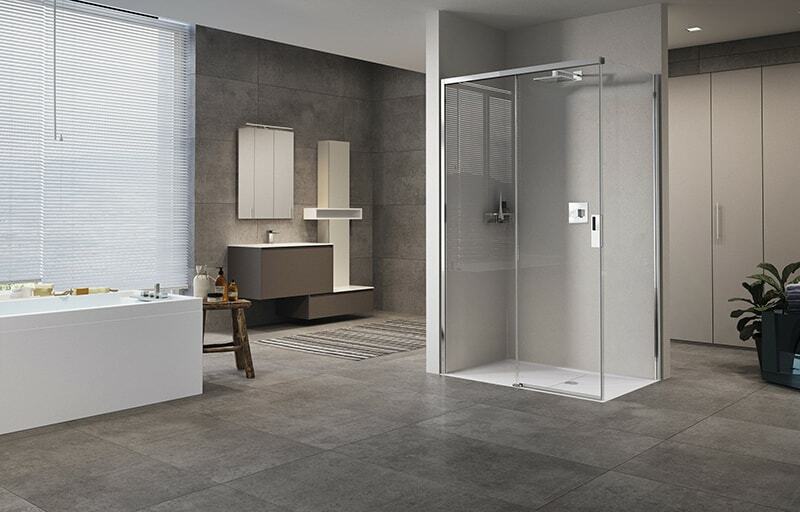 With its exceptional contemporary styling and superb range of options, the Opera series is ideal for those seeking style, luxury and the utmost convenience. 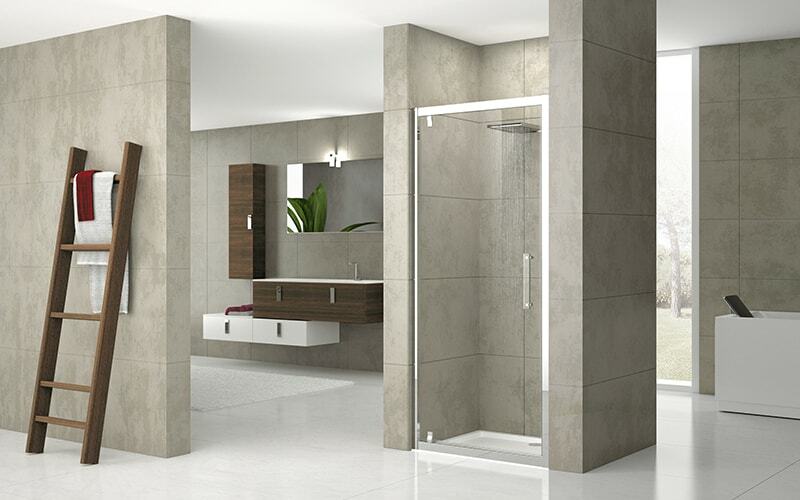 With an array of trims and features, this series is ideal for those wishing to create understated elegance. 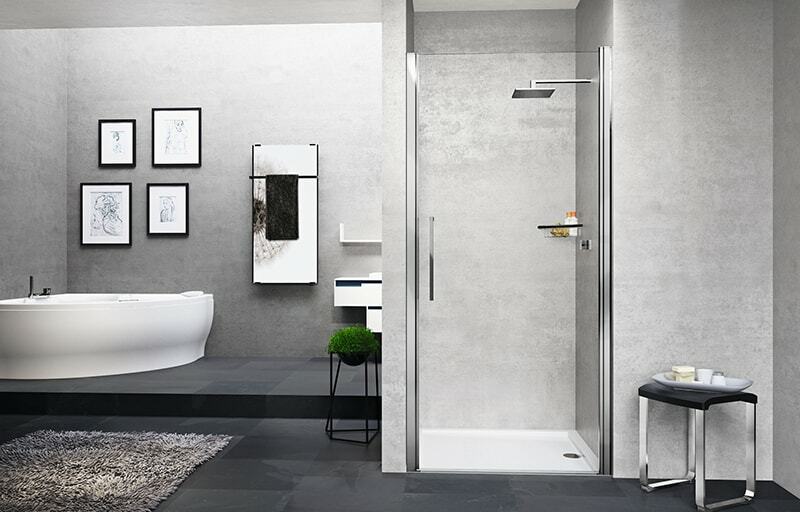 Featuring simple, yet striking, silver trims, the Gala series is ideal for those seeking a style that is utterly timeless. 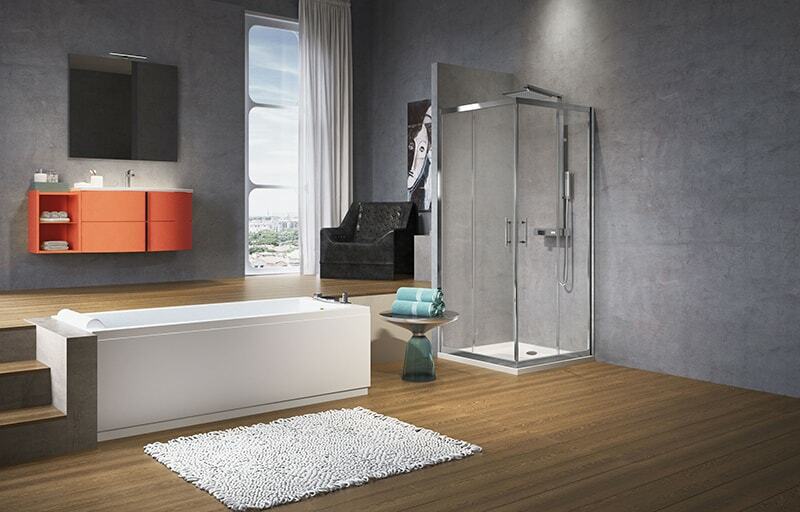 Offering versatility, luxury and functionality, this series will enhance any bathroom.